OUR MISSION:To Teach Basketball and Positive Values with Excellence. Swish Hoops! 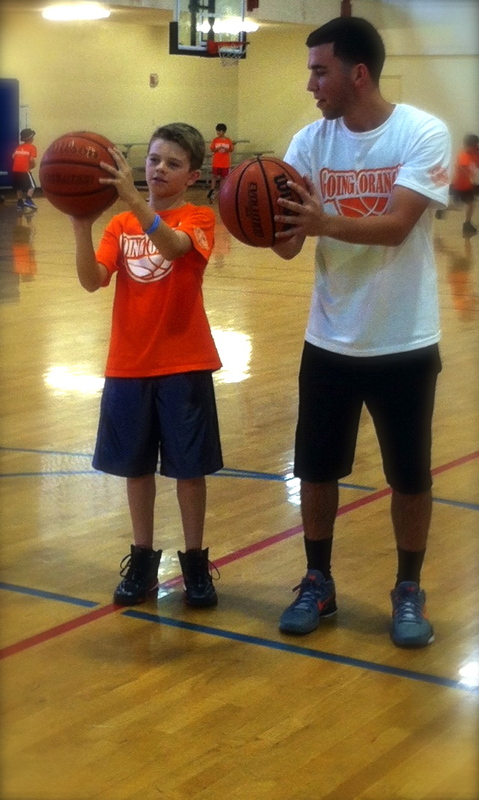 understands that first participants need to learn how to play basketball –so then they can play to their potential. For that reason, the program is not a basketball league: it is a Basketball Academy, and this is what separates us from most of the other basketball programs in South Florida. The Basketball Academy is an afterschool program focused on teaching the fundamentals and knowledge of basketball to your child. This training program has been designed to focus on your child's individual skill needs. Your child will improve his or her skills, will learn important values such as hard work and teamwork, and make some great friends along the way.